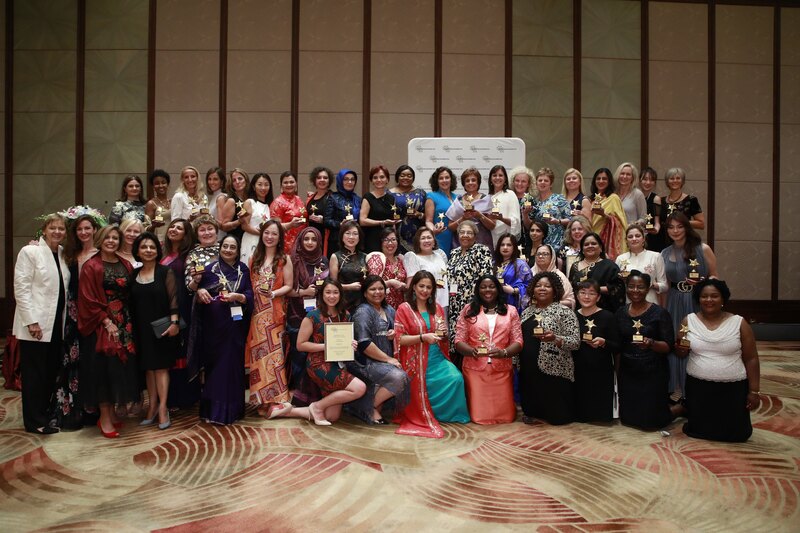 NEW YORK, October 4, 2018	(Newswire.com) - The 2018 iteration of the IWEC Conference and Awards Gala, the organization’s 11th annual event, celebrated the significant achievements of 47 remarkable women entrepreneurs from all corners of the globe. The conference, named "Connecting Women Businesses Globally: Discovering Opportunities in Asia" was sponsored and hosted by the China Europe International Business School (CEIBS) at their Shanghai, China, campus. 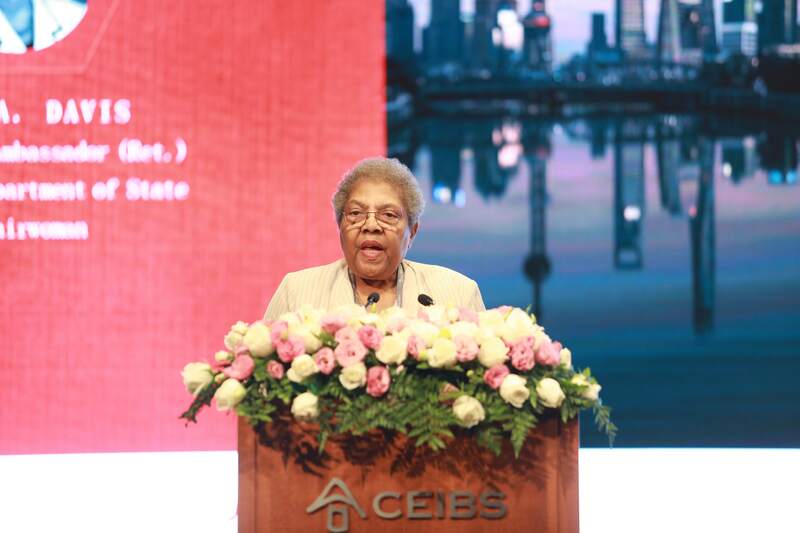 CEIBS is a long-time collaborator of the IWEC co-founder and educational sponsor the IESE Business School of Spain. The rest of the event sponsors included CaixaBank, Microsoft, IBM, IESE, SDI International Corp., the Bank of East Asia and others. 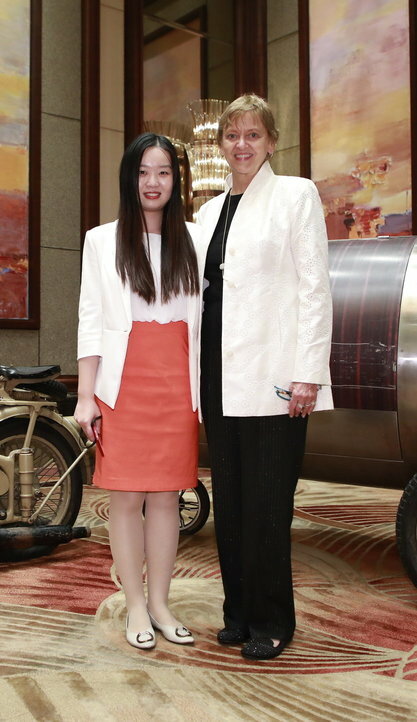 This year’s conference welcomed Lan Yang, chairperson of Sun Media Group and Sun Culture Foundation, and Her Royal Highness Princess Noor Asem of Jordan (also an IWEC board member) as conference co-chairs, setting a high bar for attendees and for the speakers who followed. The panels and speakers provided insights into pivotal aspects of global business development, ranging from "How to do Business with China" led by Professor Pedro Nueno from IESE, and Lan Yang; a panel discussion on the current business environment in China, led by local industry leaders; IT and innovation trends relevant to the business community; leadership challenges; and IWEC partner services. Other event speakers included Ingrid Sidiadinoto from UPS Asia Pacific Region; Denise Evans, VP of Women & Diversity at IBM; Carmen Castillo, president and CEO of SDI International Corp.; Shilpi Biswas, VP American Chamber of Commerce Shanghai; Jennifer Petsky, Global Payments; Maria Zingoni, Repsol; Liana Chaouli of Image Therapists International; the UAE Enterprise Council; Celina Chew, president of Bayer Corporation China; and Ibukun Awosika, chairwoman of the First Bank of Nigeria; and other remarkable hosts and panelists. The intensive three-day agenda was curated by Master of Ceremonies Michele Ruiz, Emmy Award-winning former anchorwoman and CEO of Ruiz Strategies. This year’s 47 awardees come from Africa, Asia, Australia, Europe, the Middle East and the Americas, representing multiple industries and generating a combined annual revenue in excess of US$25 billion. IWEC announced that the 2019 conference will be hosted in New Delhi, India. 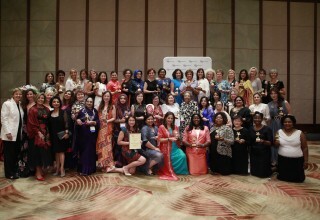 To learn more about IWEC’s work and Annual Conference and Awards Gala, go to www.iwecawards.com. 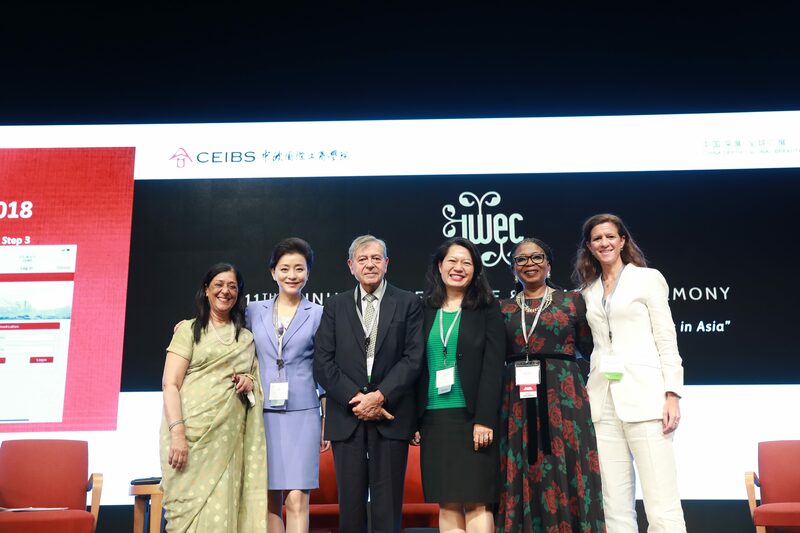 IWEC is a New York-based international economic empowerment organization exclusively for women business owners, formed in 2007 with the assistance of the U.S. Department of State. In addition to the State Department, its founders include the Barcelona Chamber of Commerce, Manhattan Chamber of Commerce (MCC) and FICCI/FLO Chamber in New Delhi. IWEC’s mission is to develop a global business network for successful women entrepreneurs, helping them gain and expand access to international markets by presenting a platform to exchange knowledge, experience and connections, and to promote dialogue among women entrepreneurs and business leaders throughout the world. 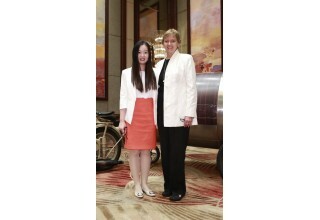 Contact IWEC: Nancy Ploeger, Executive Director, IWEC. np@iwecawards.com. (917) 796-4201. Press Office: Andie Farris, CF Creative. marketing@cf-creative.com. (954) 225-9342. Strategic writing, consulting and digital media solutions that enable companies to bridge their communication, advertising, video & business development gaps. CF Creative is the winner of the 2017 Minority Marketing and Communications Firm of the Year award by the US Department of Commerce's Minority Business Development Agency.